I love doing DIY projects and Soy Candles. So this is the perfect match. 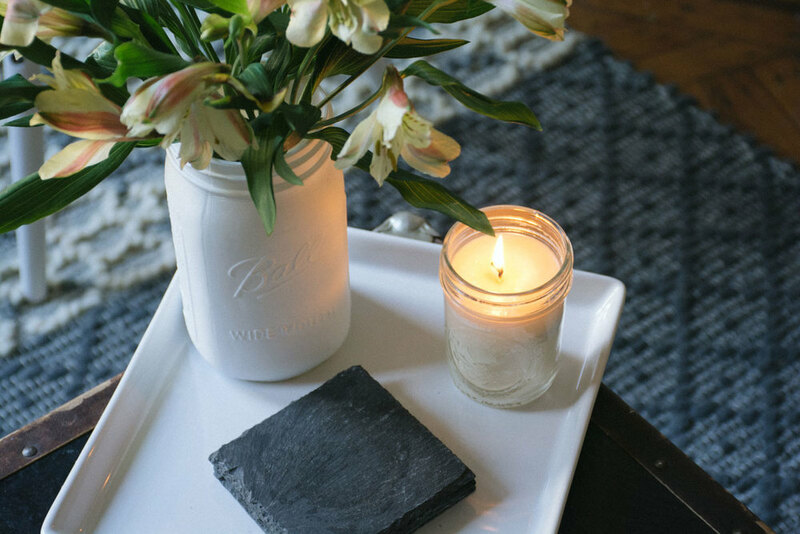 Enter below for your chance to win this awesome DIY Soy Candle Kit giveaway. Good Luck!